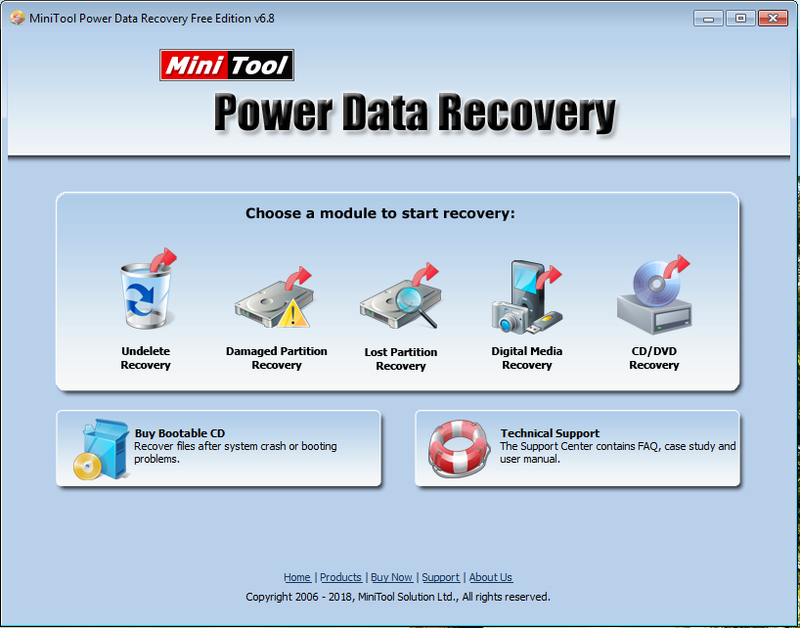 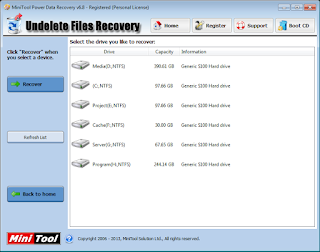 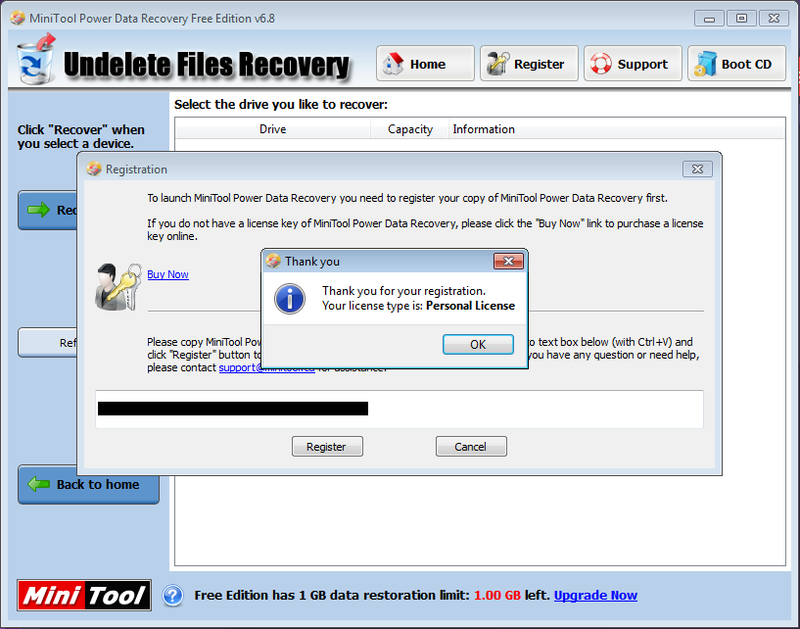 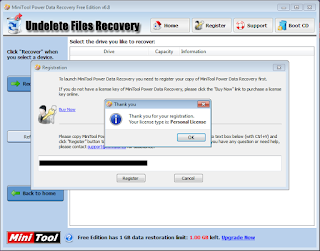 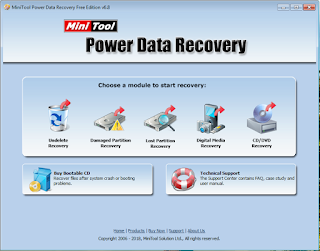 As a data recovery software suite, MiniTool Power Data Recovery includes five data recovery modules - Undelete Recovery, Damaged Partition Recovery, Lost Partition Recovery, Digital Media Recovery and CD/DVD Recovery. 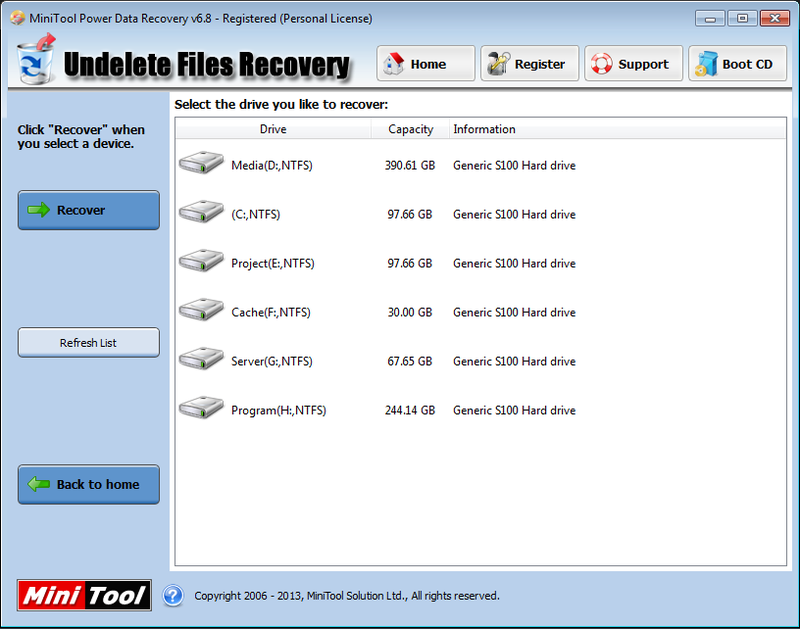 Each data recovery module focuses on different data loss condition. 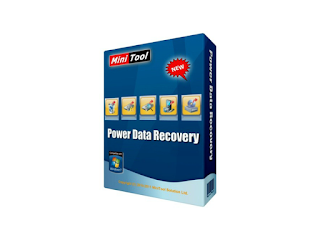 MiniTool Power Data Recovery is powerful, secure, efficient, and most importantly free.